Thank you. Very excellent and prompt service. Solid and effective in design, the Power Bands are made for everyday gym use and designed for intense workouts for many years to come. Featuring heavy duty structural integrity, the Power Bands are built to take a pounding and help you expand your range of assisted exercises included positive and negative barbell exercises. "Class A" rating means your Power Bands are built to last a lifetime. The Power Bands are unmatched in their class and will give you solid and intense workouts for many years to come! The Power Bands are made by a one-piece molded construction, giving you the ultimate workout and safety knowing that your Power Bands are the best quality. 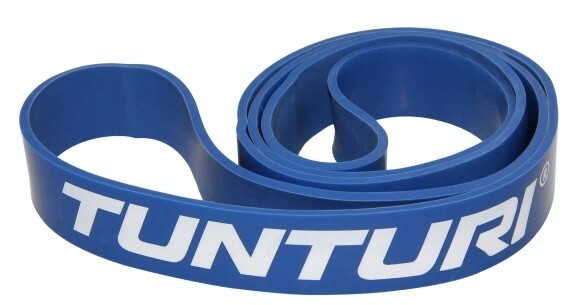 The Power Bands are ergonomically designed to handle extreme workouts in the gym. You will have intense workouts with the Power Bands for a variety of different muscle groups while maximizing the effectiveness of your workouts with a combination of core and strength workouts. The Power Bands provides some of the best, most effective strength training exercises. Use at the gym or at home to mix up your exercises and take your training to the next level! They offer a huge range of sport specific and rehabilitation training exercises and have been used by elite athletes for years! If you're serious about improving your speed, agility and total body strength then the Power Bands are the perfect addition to your gym! Can be used for both Assistance or Resistance to suit your training goals. Example - Use the band on your chin up bar for assisted chin ups or loop the band around the band pegs on the base of your rack for extra resistance whilst performing chin ups.Small and light enough to take with you anywhere. 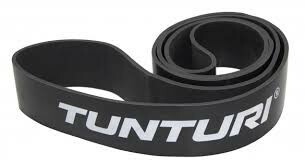 Whether you are just going to the gym or away on holiday just throw your bands in your bag and you have a take-anywhere gym.Great for specific training such as explosive, endurance or stretching and rehabilitation exercises. Inspect your bands thoroughly BEFORE EVERY use for any tears, wear, or damage. 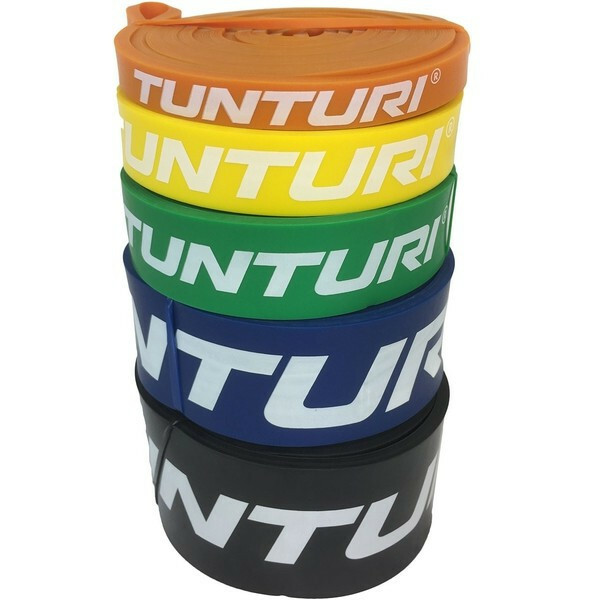 Bands will eventually wear out and can break over time. 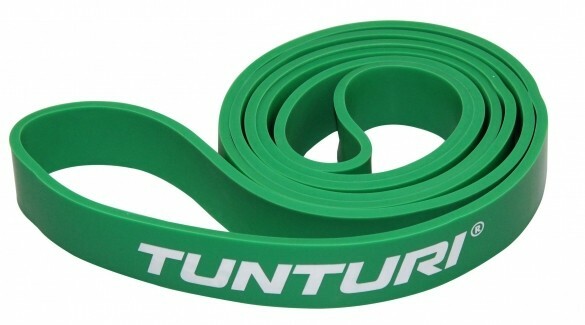 NEVER use a damaged band!Bands are not toys and should not be treated as such.Bands should be kept out of the reach of younger children to avoid injury.Younger athletes should be Powervised when using the bands.If you use the bands for resisted running drills always use at least 4 bands of equal size and use #Large bands or stronger. The bands should be looped together and never knotted. Also you should use the Agility Bands and not standard Power Bands.Always undo the loops after each use. 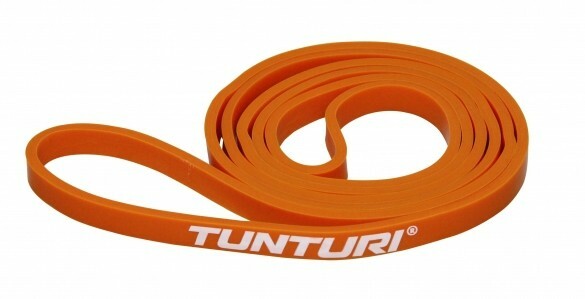 This will prevent excessive wear at the contact points.Never use a door or furniture as an anchor.Never stretch any band more than twice its original length.When you purchase bands you agree to use them for the intended purpose and at your own risk.